“In a period, where the music scene is largely saturated by the trends of bass music (commercial dubstep, brostep etc. ), it is utterly refreshing to listen to a release that points directly at the beginnings of dubstep in the mid 2000’s. Goli & Ashburner’s theme refers back to the days when the genre was just sprouting, rendering a sound akin to artists like Loefah, Cotti, Skream and mostly Digital Mystikz. It features the dark, suffocating atmospheres, the slow pace, the crawling & rattling subbass and sparse use of sounds (in contrast with the overproduced dubstep of today) as bred in original dubstep recordings for ‘stretched-out’ bass meditation. RSD, aka Rob Smith, has years of experience in UK bass music and already a few cuts flirting with reggae and dub. He stands more on the dub roots side of the dubstep spectrum. 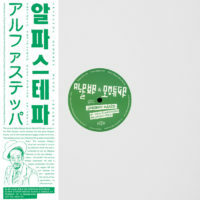 His version features an ‘Amen’ breakbeat and a thicker more pronounced bassline, providing a more energetic mix with a junglist vibe. 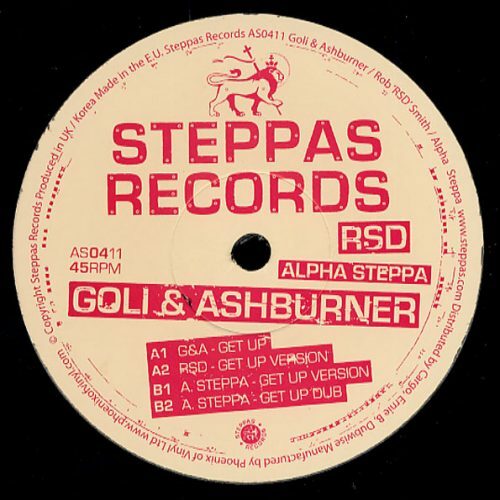 Steppas Records are pleased to announce the release of “Get Up” by UK dubstep heavy-weights Goli and Ashburner. 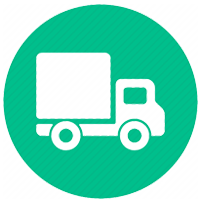 The newest record from the cult-indie label also includes remixes by world renowned dubstep musicians RSD (aka Rob Smith) and Alpha Steppa. Representing a move towards darker, deeper and heavier roots-based dubstep, “Get Up” demonstrates the best of UK dubstep at it’s most innovative. Having spent much of 2010 and 2011 releasing on majors such as Chemical Records, Ministry of Sound and Clandestine Cultivations, Goli and Ashburner are now placed in the centre of the current dubstep explosion. Their energetic mix of grime, bassline and dubstep has won them international fans following tours in America, Belgium, Sweden, Holland and Croatia. With “Get Up” they demonstrate their commitment to dubstep that is heavy, full of bass and cutting-edge. 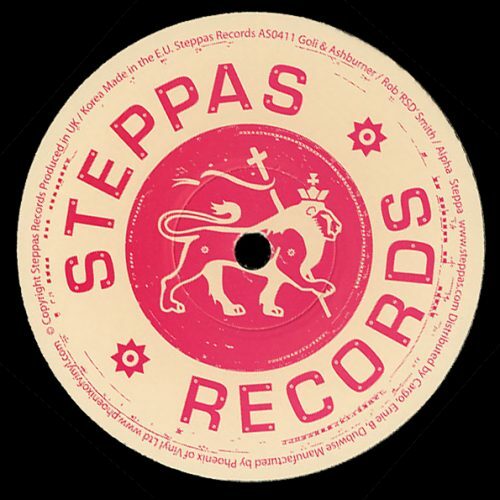 RSD, one half of legendary duo Smith and Mighty, has been making waves in the UK bass scene since the 1980’s. Considered pioneers of the dubstep scene, Smith and Mighty were never ones to shy away from experimenting with dub, reggae and drum’n’bass. RSD’s solo work is regarded as being just as significant and he has released on well respected labels such as Punch-Drunk, Earwax and Tectonic. His contribution to “Get Up” is deep, energetic and driven by a trademark, chest-rattling RSD bass line. 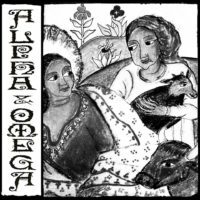 Alpha Steppa, child protégé of Alpha and Omega, debuted in 2010 with a bang. 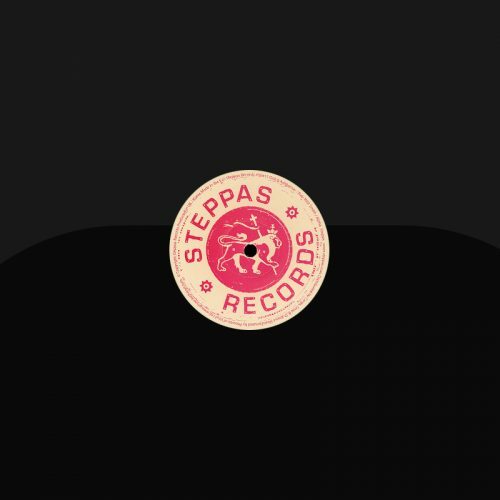 His label, Steppas Records began in style, offering up fresh dubs and soundsystem mixes by his mentors, as well as one of the final releases by titan of the reggae scene, the late Gregory Isaacs. 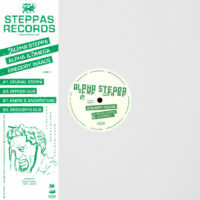 Alpha Steppa produces dubstep that is aware of it’s roots heritage and works to integrate that into some of the most innovative dubs being made today. Currently based in Eastern Asia, he has begun integrating an authentic oriental sound into the UK dubstep vibe. 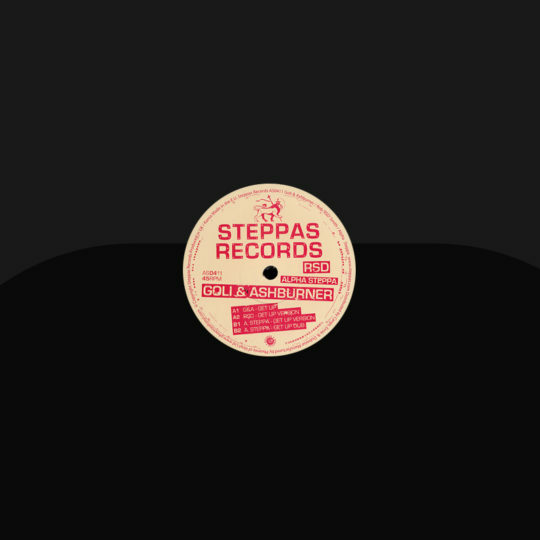 This ground-breaking style can be seen clearly in the two tracks he has contributed to the “Get Up” EP – a deep, sub-heavy remix offset by a crisp version with a heavy UK dub vibe.